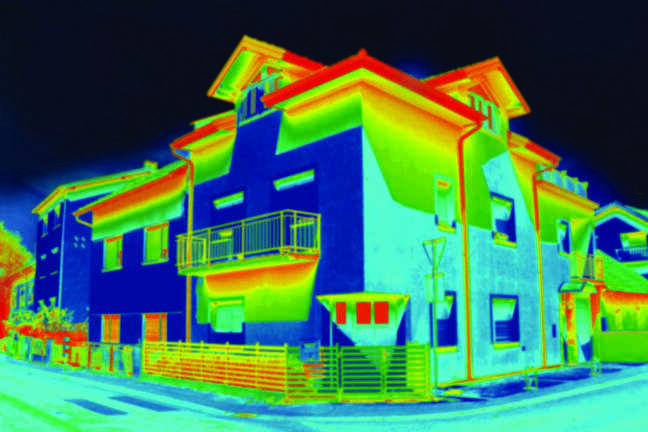 Receive customized insulation solutions for new construction, residential and commercial projects. 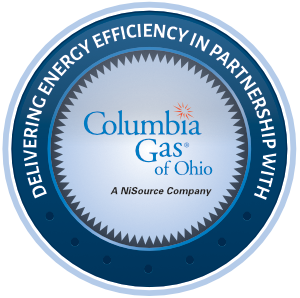 Proud to be an Owens CorningTM Certified Energy Expert®, offering a limited lifetime warranty on products and an exclusive 10-year limited warranty* on workmanship. 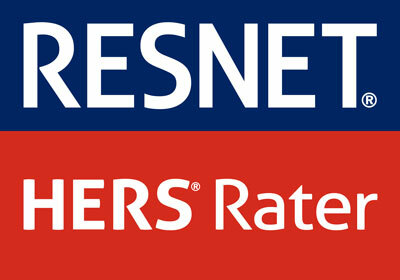 *See actual warranty for complete details, limitations and requirements. 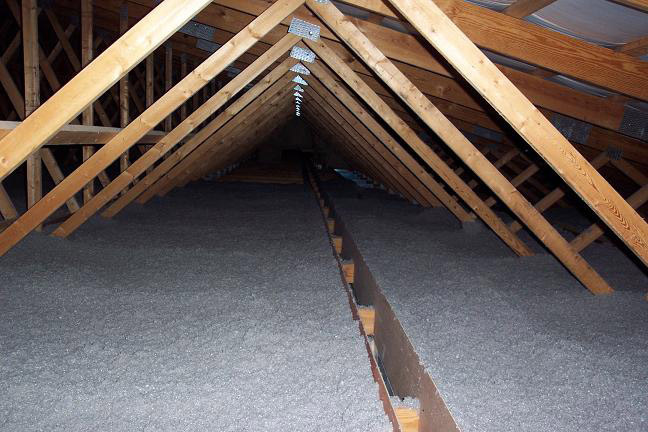 Ten (10) years from date of installation by an Owens Corning Certified Energy Expert. 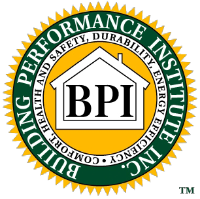 Our RESNET and BPI-certified crewmembers perform energy audits to identify air leakage issues and quickly address them. 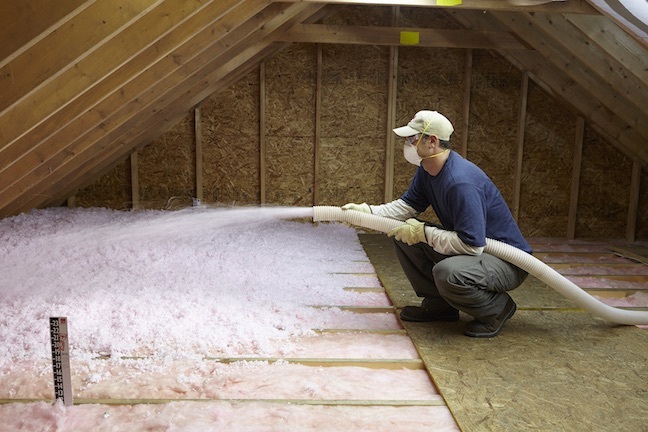 EnerSol is Northwest Ohio and Southeast Michigan’s insulation expert, going above and beyond to offer home auditing and weatherization strategies for new construction, commercial and residential projects. 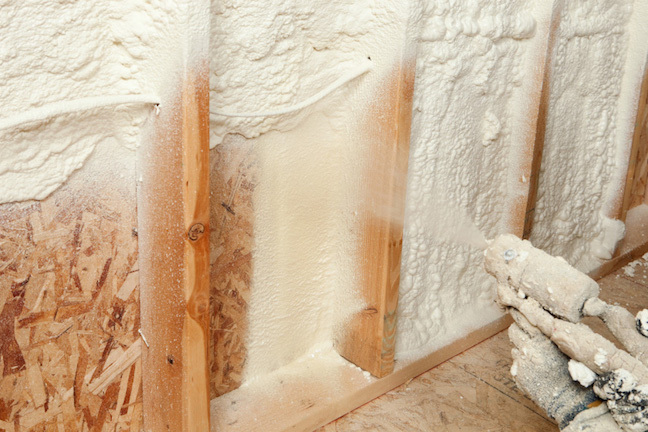 Our areas of expertise include fiberglass insulation, spray foam and cellulose, and we offer energy audits to target air leakage issues. Check out this video to see all EnerSol can do for you! We carry the best products in the industry from trusted manufacturers like Owens Corning. Our friendly and knowledgeable staff is highly trained and up to date with the latest codes and energy upgrades. We care about your most valuable asset: time! Our professional crew is punctual, thorough and clean at each jobsite. Let the EnerSol team help you lower heating and cooling costs and maintain a more comfortable space year round.